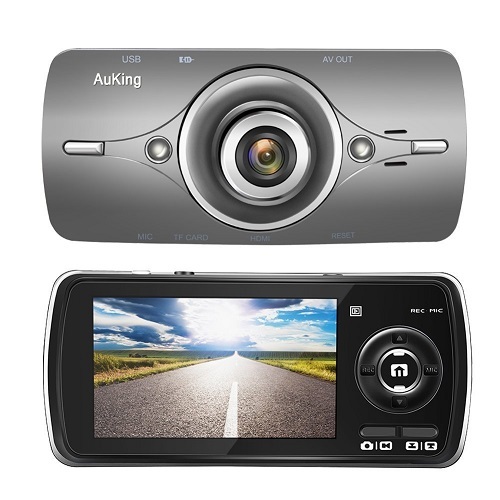 The AuKing dash cam records videos in 1080P – Full HD resolution. The video quality itself is very good and sharp – you can see the plate numbers smoothly and without any problems. The FPS (frames per second) rate is 30FPS, meaning the videos are smooth as well. There are other dash cams like Spy Tech A118 (Amazon link) that offer 60fps – meaning the videos are even more sharper and smoother. Can you notice the difference? well, the answer is – yes, but for most people and mose uses – 30 fps is fine as well. Another great dashboard camera worth checking out is Z-Edge Z3 (Amazon link). This dashcam is super popular for a good reason – it’s super easy to use and the video quality is really excellent (it can even record in 2K). Z Edge is one of my favorite dash cam companies. They are well known and their products are always high quality and work well. The dash cam comes with a manual – but in fact, it is pretty easy to install it. You can find many tutorial videos on YouTube showing exactly how to setup dashcams. The included adjustable mount is very good. The AuKing dashcam comes with charger cables and pretty much anything you need to setup and install it. Keep in mind that you need to buy a microSD memory card separately. The AuKing dashcam supports memory cards up to 32GB. Don’t try to use a 64GB card (or 128GB) because it won’t be supported and may cause many problems. There is no need to buy a fancy and expensive MicroSD memory card – any class 10 card will work just fine. The AuKing dash cam Full HD has a built in G sensor. The way dashcams work is by recording in loops. The camera record small video files, and if nothing happens, and as soon as the memory is almost full – it deleted the old video files. In case of an accident – you won’t to prevent that, so the video file of the event won’t be deleted. 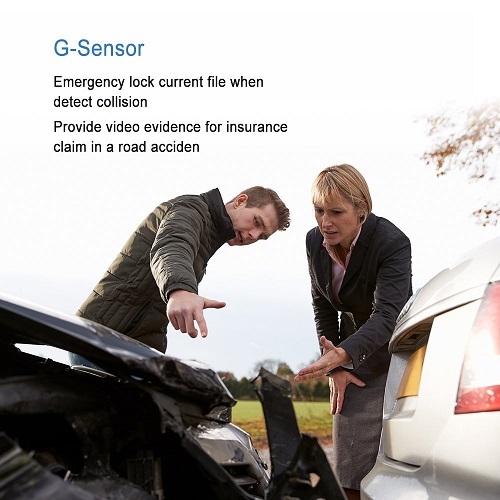 The G sensor knows to detect the accident and lock the video file, avoiding overwriting it. 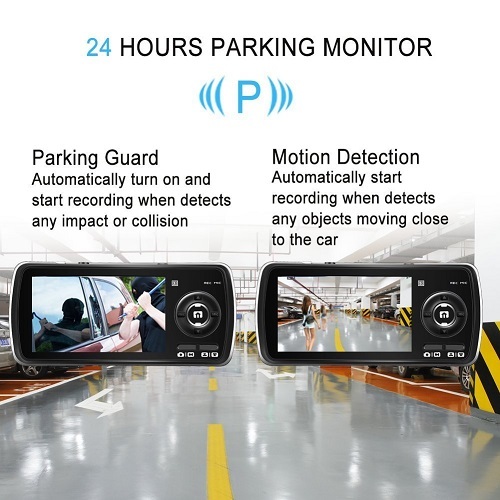 If you are looking for an affordable dashboard camera- the AuKing dash cam will be perfect for your needs. It offers great video quality and overall – very easy to use. Sure there are much better dash cams you can buy online – but they are more expensive. Many people just look for a basic dashcam with good video quality – and AuKing does that very well. I hope you found this AuKing dash cam review helpful. If you have any questions about this device – feel free to comment below. Also, check out other interesting and useful dash cam reviews on our website.